Singers will cherish these powerful solo arrangements by Mark Hayes, Jay Althouse, Philip Kern, Greg Gilpin, and other fine Alfred arrangers. 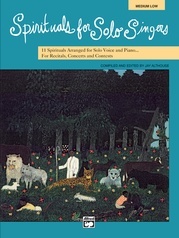 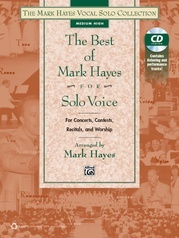 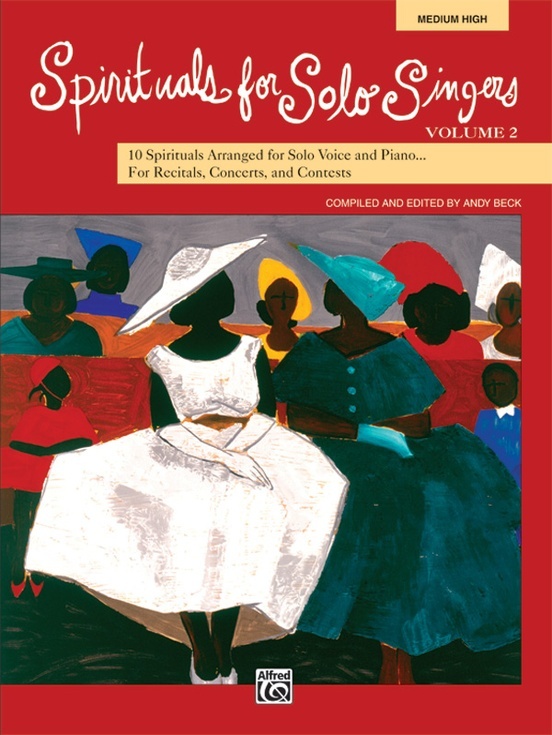 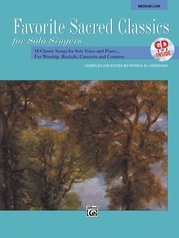 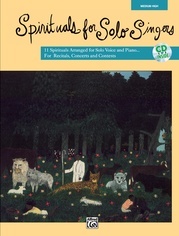 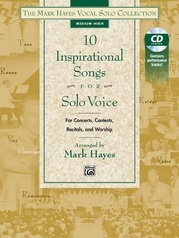 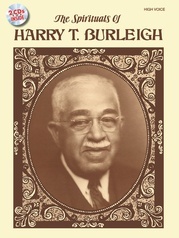 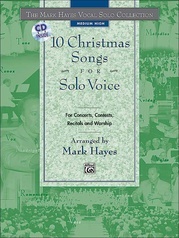 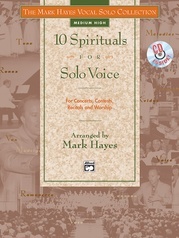 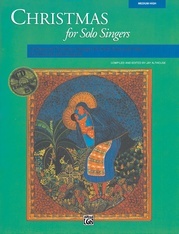 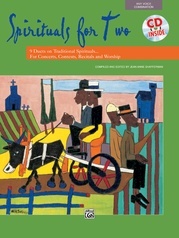 Including favorite traditional spirituals like "Deep River," "Sit Down Servant," "Witness," and "Down in the Valley to Pray," this inspirational collection is essential to every solo singer's library. 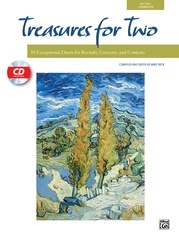 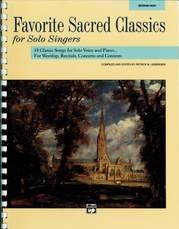 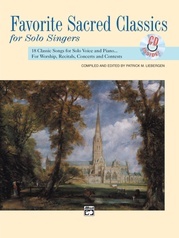 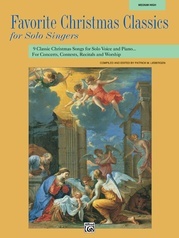 Fresh contemporary arrangements that sing and play well, available in medium high and medium low editions, with or without the accompaniment CD.